We’d love to hear from you! 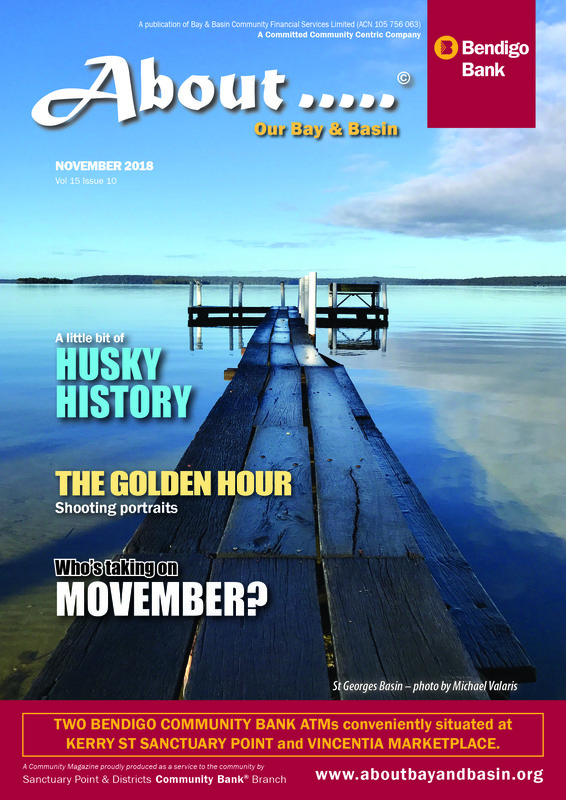 If you have an article you’d like to see published in the magazine, please contact us by email at editor@aboutbayandbasin.org or by phone on 0478 607 829. 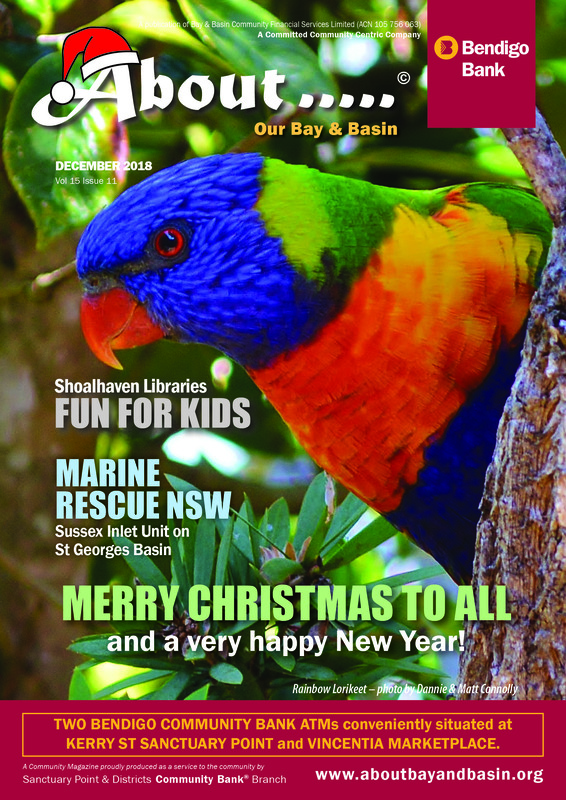 Promote your business to the local community! 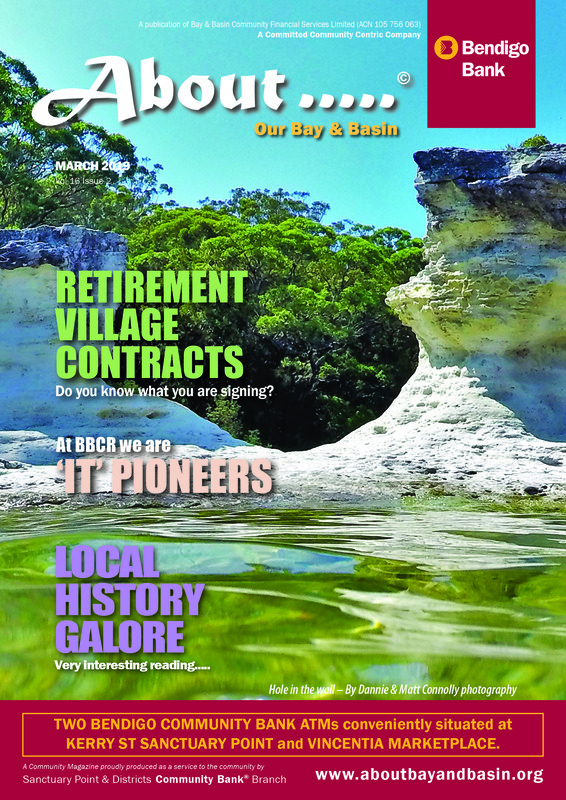 If you would like to advertise in the magazine, please contact us by email at ads@aboutbayandbasin.org or by phone on 0478 607 829 and we’ll arrange to send you a Media Kit to get you started. 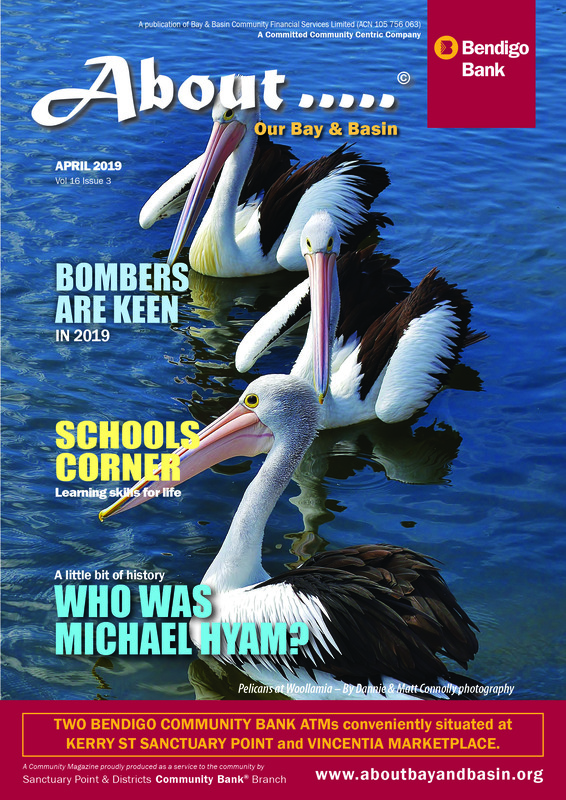 About…..© is delivered to homes and businesses in Wandandian, Bewong, Tomerong, Falls Creek, Basin View, St Georges Basin, Sanctuary Point, Old Erowal Bay, Erowal Bay, Huskisson, Vincentia and Woollamia. 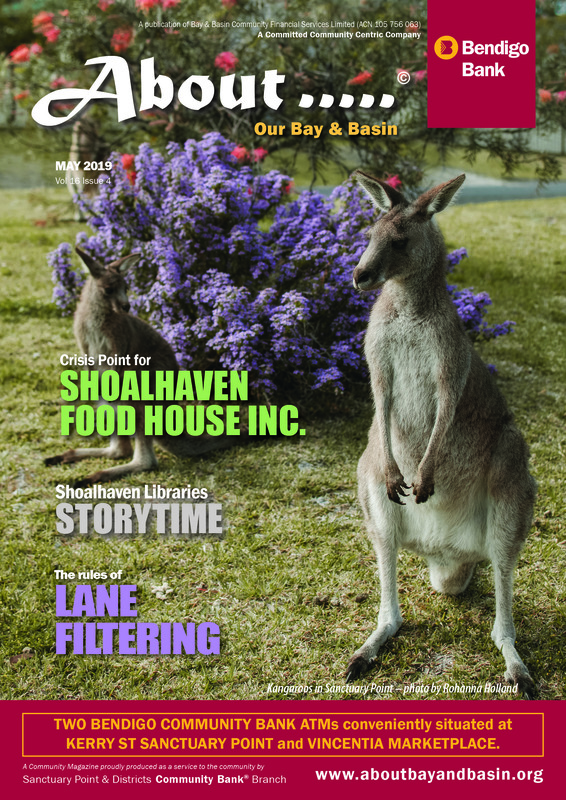 Please let us know if you didn’t receive your copy, or have a complaint about delivery, by emailing us at distribution@aboutbayandbasin.org or by phoning 0478 607 829. You may need Adobe ® Reader® to see these files. 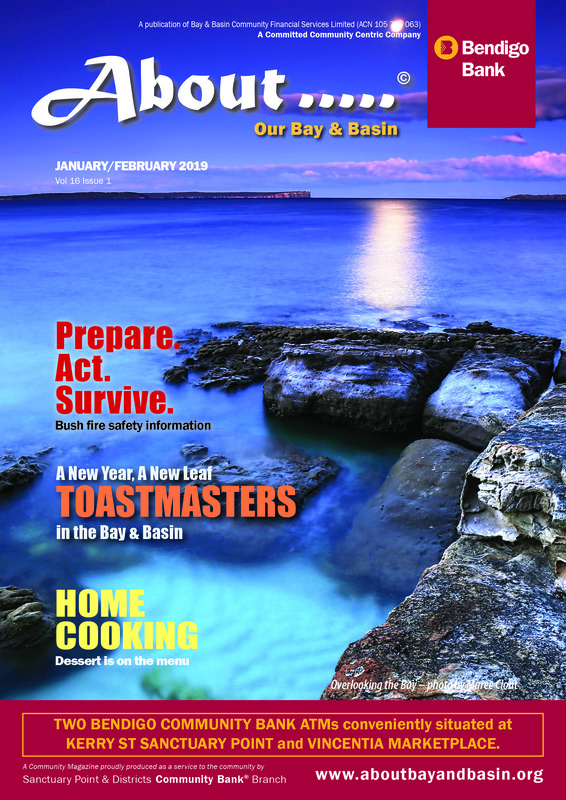 Click on Adobe® icon to down load latest Adobe® Reader®.